A co-founder for San Diego-based Invisible Children, who was the face behind the Kony 2012 video, suffered a brief reactive psychosis the day he was detained in Pacific Beach according to a statement from his family. Jason Russell, 33, was allegedly masturbating in public, vandalizing cars and acting in what San Diego police characterized as a bizarre manner when he was found in different stages of undress March 15 at the intersection of Ingraham Street and Riviera Road. Related: What is brief reactive psychosis? 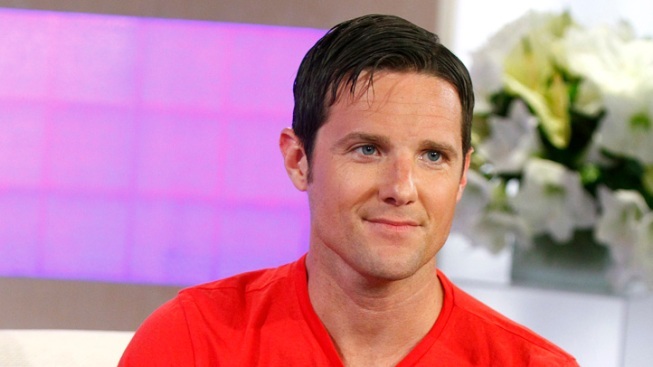 Police discuss the incident involving Invisible Children co-founder Jason Russell. The well-known filmmaker was detained by police on Thursday for acting irrationally in public. "During the evaluation we learned we probably needed to take him to a medical facility because of statements he was saying," said Lt. Andra Brown. Russell's wife Danica Russell released a statement Wednesday revealing a preliminary diagnosis that suggests her husband's actions were in no way the result of drugs or alcohol in his body. "The preliminary diagnosis he received is called brief reactive psychosis, an acute state brought on by extreme exhaustion, stress and dehydration. Though new to us, the doctors say this is a common experience given the great mental, emotional and physical shock his body has gone through in these last two weeks. Even for us, it's hard to understand the sudden transition from relative anonymity to worldwide attention - both raves and ridicules, in a matter of days," Danica Russell wrote. Danica went on to say the family is confident Jason will make a full recovery. "Jason will get better," she wrote. Jason Russell will be under hospital care for a couple of weeks his wife explained adding that the recovery process could take months before he can return to Invisible Children. "We will focus not on a speedy recovery," his wife states. "But a thorough one." The same group that sparked a viral humanitarian video was once just a few San Diego friends with a camera they got off of eBay. Steven Luke asked Bob Goff, a Point Loma attorney and Ugandan consul to the United States to weigh in on the issues brought up in the Kony 2012 video created by Invisible Children. 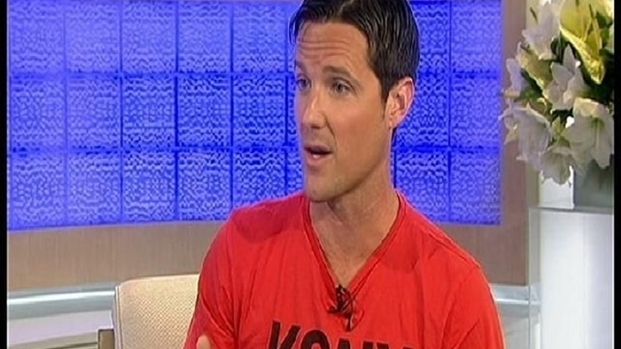 Jason Russell is one of the founders responsible for the "Kony 2012" video that recently went viral. He is described on the organization's website as a co-founder and "our grand storyteller and dreamer." Russell is also described as a Christian and father to two children who wants to have nine more children with his wife he calls his "best friend for over 23 years." The video "Kony 2012" calls for the capture of the Ugandan LRA leader whose fighting tactic involves kidnapping and torturing the country's innocent children.